And how you can deal with them without burning out. 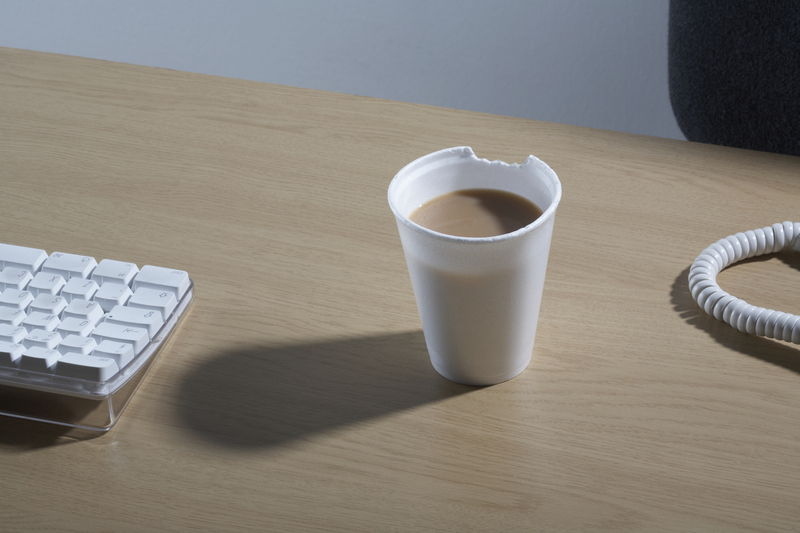 By Angela Fresne We spend roughly one third of our adult lives at work. It’s no wonder that workplace stress factors heavily impact both our physical and mental health. The National Institute for Occupational Safety and Health has documented the impacts of prolonged workplace stressors in areas such as cardiovascular disease, musculoskeletal disorders, and psychological disorders. So, what can you do about it? Here are seven common workplace stressors and some tips on how employees can mitigate their effects. Heavy workload and long hours make for over-tired and stressed employees. If you have too great a workload, you’ll want to focus on prioritization to start with. Look at your projects and tasks, and order them by deadline. Ask yourself: What can I stop doing, do less of, or do more efficiently? Communicate with your management about conflicting deadlines, responsibilities, and overload. Share how you will handle them. Ask for help when you cannot resolve prioritization conflicts. Unrealistic demands create acute frustration and even anger. If you are stuck with demands you know you cannot meet, take a breath. Ask yourself what could make the demand possible. Perhaps you need to reprioritize existing projects. Perhaps you need more time. Communicate your issues to your management, along with proactive suggestions for a different way to meet the end goal. Finally, if you can’t budge the demands, do your best. Don’t beat yourself up for not meeting unrealistic demands. If you need to justify yourself, focus on the facts and not your feelings. Ongoing organizational change is unavoidable, but moving people around and changing their management structure or job descriptions has the potential to create an uncertain environment. The need for certainty is one of five fundamental domains which activate strong threats and rewards in the brain, per the SCARF model. When you are involved in an organizational change, seek to understand the change as completely as you can. Focus on what the change means at the organizational level, and then at your level within the organization. If your management line has changed, seek out time with your new manager. Find ways to share your skills and personal situation with your new boss. Ask your new manager about their expectations, style, and next steps. Finally, keep an open mind and look forward, not behind. Change can be positive – look for opportunities instead of focusing on the threats you perceive in the new environment. Learn more about growth vs. fixed mindset. Not having a specific direction in your career can create uncertainty. A career plan can make all the difference in how you feel – not only about your career, but about your current job. Take the time to think about what your want to achieve in your career. Define a career vision. Evaluate your skills and build yourself a learning plan. Focus on building and maintaining a professional network. Uncertainty can also result from badly-defined job roles. If you feel like your job role has not been clearly defined, reach out to your management. Share your understanding of the role and ask for clarification. Be ready with proactive recommendations. Employees who don’t feel valued quickly become unmotivated. If you don’t feel like your work is valued and appreciated, start by taking a hard look at quality of your work. Are there actions you need to take to improve your work? Once you decide it’s up to snuff, consider how others see your work. You may need to work harder at communicating the work you have done and highlighting the value of your work. If the problem is not quality or visibility, it could be a question of management style. Does your management focus on the negative versus the positive? Find ways to share best practices and positive outcomes with peers. Congratulate yourself when you have accomplished something you are proud of. When relationships are bad at work, things get uncomfortable. There are many scenarios for poor relationships, but the focus here will be on two. Sometimes we have no choice but to work closely with someone we dislike. Active dislike can impact us in many ways, not the least of which is a foundation for bias. Finding common ground can help to forge a connection. Take some time to get to know the person better and seek out things you have in common. Abraham Lincoln said it best: “I don’t like that man. I must get to know him better.” If you are having difficulty getting along with more than one person, give some thought to how others perceive you. Do you show a genuine interest in others? Do you give in often to negative thinking patterns? If your passion comes off to others as being emotional, learn how to better manage your emotions by identifying the message they are trying to tell you and addressing the problem, not the emotion.